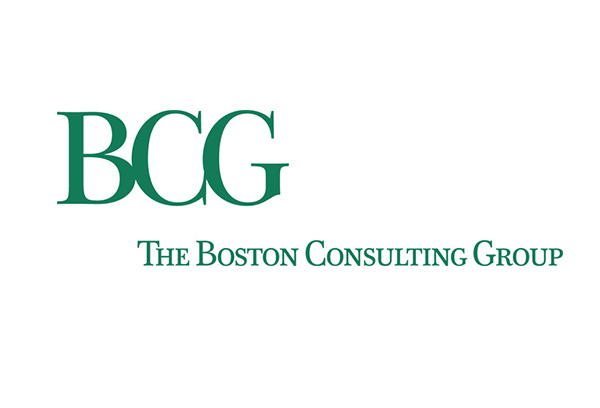 Boston Consulting Group is a prominent entity in worldwide consulting with a global aviation practice. The company was looking for external industry experts to support specific projects to secure practical and direct experiences from the airline’s (client) perspective. Supported various projects globally, including European airlines and an Indian IT company. Topics vary from sizing a sales organization to optimizing distribution contracts (with GDS companies) and opportunities in the Passenger Service System (PSS) market for new entrants. The Boston Consulting Group obtained an outside expert view from within the airline and airport industry and was able to better help their clients to position themselves for strategic growth plans, sales (re)organizations or contract negotiations with providers.